The owner of the domain www.generalinsurance.es offers this service as an external collaborator of Proyectos y Seguros, S.A. Brokerage Insurance with key J0067, pursuant to what is established in art. 8 of Law 26/2006 of July 17, on insurance and reinsurance mediation. If you want to hire any service offered by XENASEGUR Insurance you can call our customer service for a no-obligacion personalized quote with the XENASEGUR Insurance company and with almost any other insurance company that you decide. Call now at 91 756 71 08 and request a free, personalized study in English. 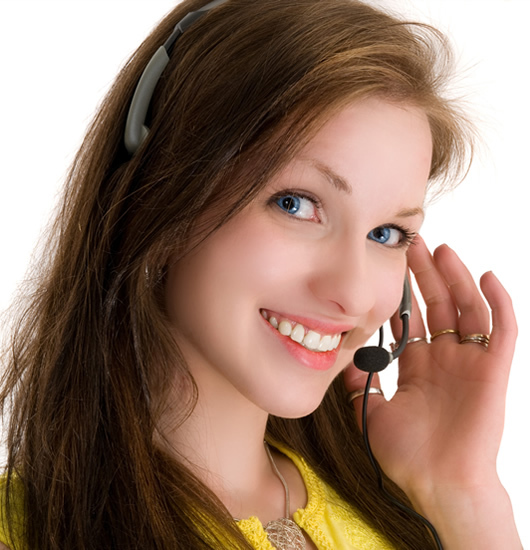 If you would like to be contacted by a specialized dealer of XENASEGUR insurance, click on the following link and insert your name, telephone number, select the XENASEGUR insurance in which you are interested and in a few moments a specialized salesperson will contact you to inform you free of charge of the selected service. This insurance company is affiliated to the French group Filhet-Allard, its specialty is based on insurance mediation. Since its founding, it has more than 4,000 professionals who day by day renew their trust and they in turn benefit from the experience of a team of professionals backed by a European group. It is one of the insurance companies with great capacity to negotiate for what it offers products that innovate and products that manage to the pair of great insurance companies of the whole European territory. It offers the tools that each client needs as part of their insurance and thus facilitates daily living. It offers a complete range of insurance that are aimed at any driver profile of all types of motorcycle (road bike, field bike, classic motorcycle, electric motorcycle and quad-buggy) with really competitive prices in the market. Their insurance is innovative, flexible and with guarantees and tariffs customized for the needs of each client. If you wish to leave your valuation according to your experience with insurance company XENASEGUR Insurance you can rate it from 1 to 5 stars. 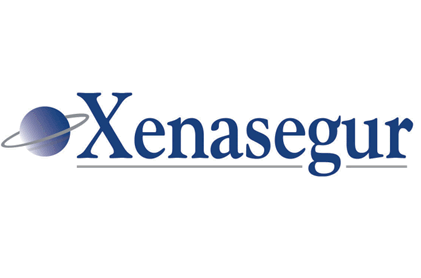 XENASEGUR offers insurance in all Spanish provinces. From www.generalinsurance.es/xenasegur.html of Grupo Seguros Generales, we are not responsible for the comments, ratings or opinions made by www.generalinsurance.es/xenasegur.html users about XENASEGUR Seguros, whether positive or negative. We understand that everyone is free to express their opinion as long as it is carried out with education, legality and without failing the truth and experience received. To make a comment on XENASEGUR you must be logged in to Facebook and you will be solely responsible for your opinions and ratings.